Happy fourth of July to everyone. Today I am especially proud to be an American. In a selfish way, I’m also proud to share that yesterday I made my first pie from scratch! It is very rare that the planets align and that Cody and my friends are all in the same town at the same time. Most live anywhere from two hours to nine hours away. Thus, when it just so happened that most of our friends were going to be in town this weekend, we decided that a reunion had to happen. I decided that this shindig was going to be all about grilling style food. Burgers, hotdogs, pasta salad, chips…all that was missing was the pie! In my blog post about Challah, I mentioned that making bread from scratch is a lost art to me. I also feel that way about making pie from scratch. 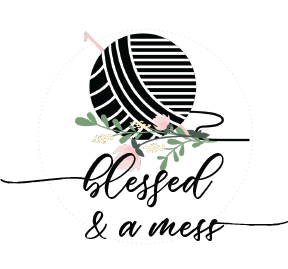 Thus, like I always do when I want to try something new, I took to Pinterest. This recipe comes from Audrey’s Apron. 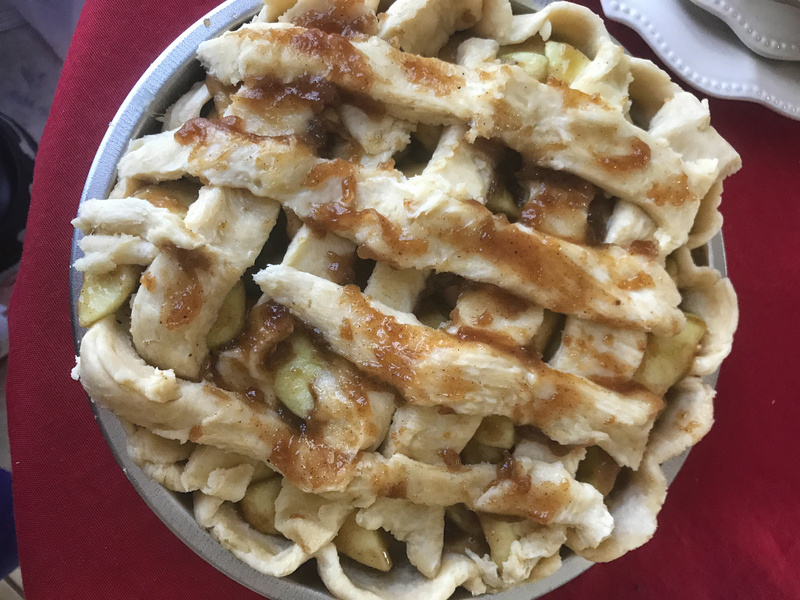 Here are some pictures of my pie baking journey! PS- that IS the corner of The Cursed Child. And I didn’t get a slice. 🙁 I guess I’ll just have to make it again! To pie experts out there, this was complete amateur work. I didn’t know how to make a lattice top crust, so I sort of had to improvise. Although there isn’t much that is more American as apple pie, burgers, and fireworks, in sincerity, I do appreciate everyone who has served for our country to grant and protect our freedom. Now, and always, I am proud to be an American. Happy Fourth! God bless America!